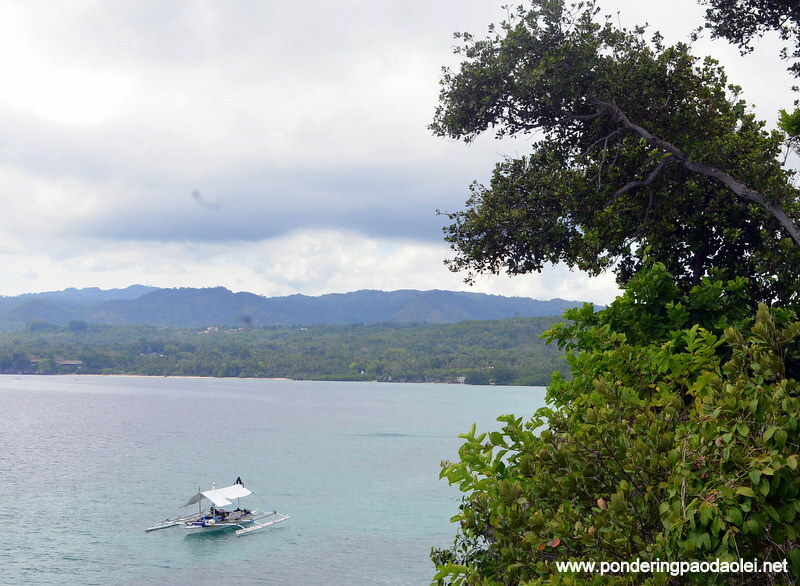 Traveling around the Philippines and seeing tourist spots, heritage cities, and other attractions are exciting. 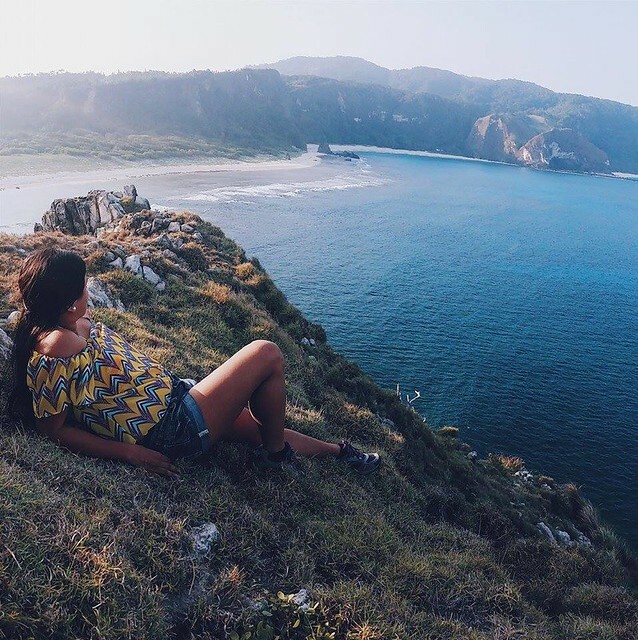 But sometimes, visiting our country’s stunning destinations may not be enough. Sometimes, you want a taste of pure excitement. You feel that need of an injection of adrenaline. 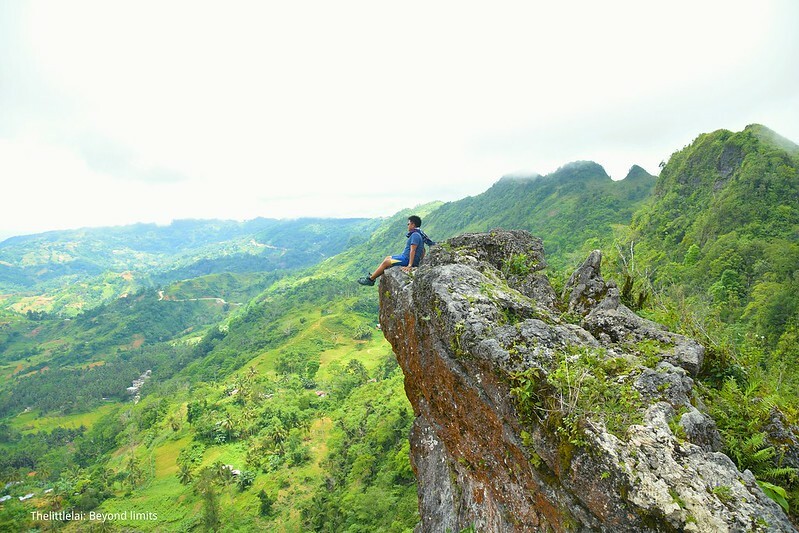 Well, let these daredevil Pinoy Travel Bloggers recommend to you some amazing adventures that you can try out in our country. Riding air currents with the ground far below you is every adventurer’s dream. For Arianne, author of Travel Habeat, that dream came true in Carmona, Cavite. 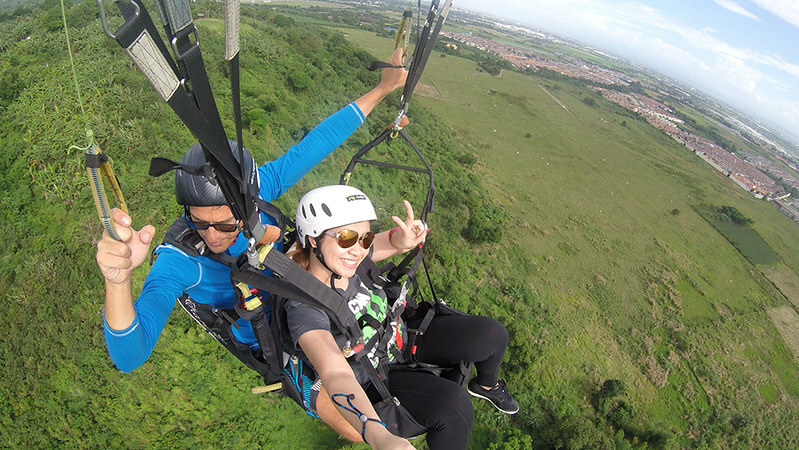 “Tandem paragliding in Carmona, Cavite is an adventure sport where you soar through the air, together with a pilot, using a special type of parachute. Taking off freaked me out the most. But before I knew it; our jump from the cliff was over, and we were already flying. It was certainly fun and not as scary as I imagined it to be. When I was up there, everything seemed like a dream.” Arianne hopes that people will try it to see things in an entirely different perspective. As you can see, the Philippines is not just a country full of historical and cultural wonders. 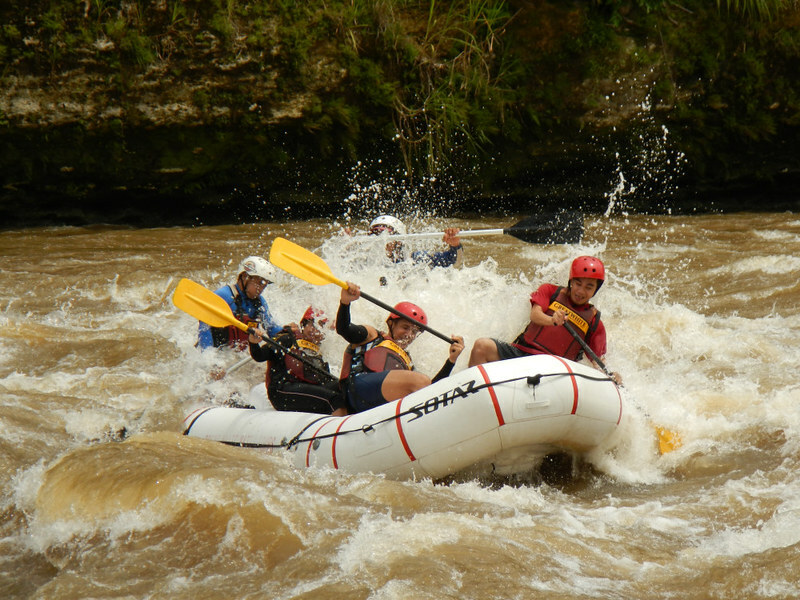 It is also an adventure zone for those who want exciting, heart-pounding activities that would truly make them feel alive. 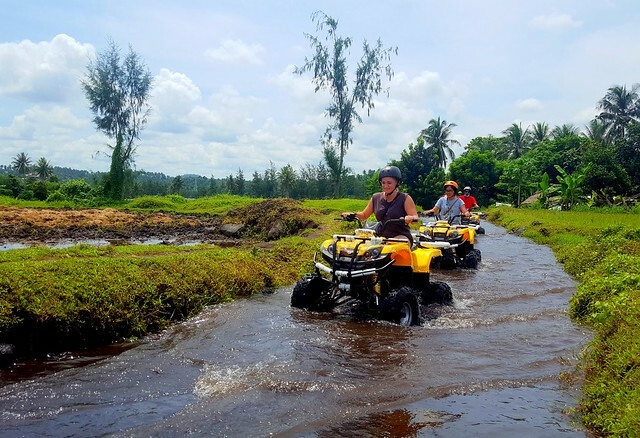 Indeed, extreme adventures are more fun in the Philippines! This is our first opportunity to host a Pinoy Travel Blog Carnival. All photos are owned by the respective bloggers. Read, enjoy, share, and follow these amazing, adventurous, and friendly travel bloggers. Nice! We have yet to try skydiving; it’s quite expensive, and we need to save big time. But we will definitely try that when we have the opportunity. Bungee jumping is also one of the things that we want to try. 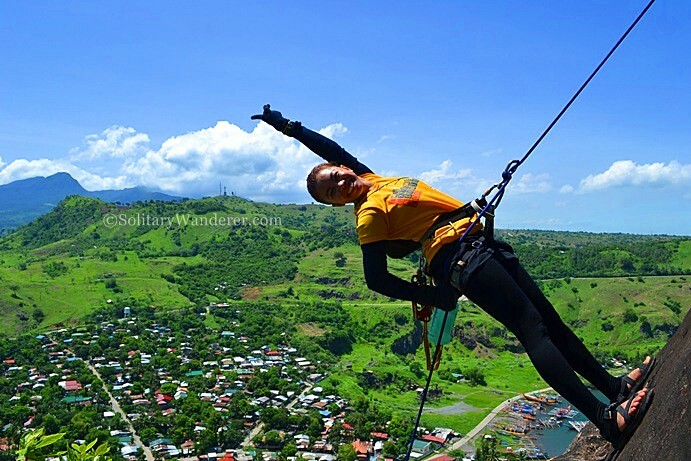 Scream, this is truly an amazing list of extreme and interesting adventures in the Philippines. I love how you have tucked them all together in this blog post. It’s very interesting how our country has all these adrenaline rush outdoor activities. I have experienced some of them and hopefully, I can try paragliding, skydiving and water rafting since these three have been on my bucket list for quite long already. Thank you so much for sharing this with us Sir Gian. And thank you for including my entry as well. Yes, it’s in CDO. Regarding your fear, well, outdoor adventures always carry an element of danger. 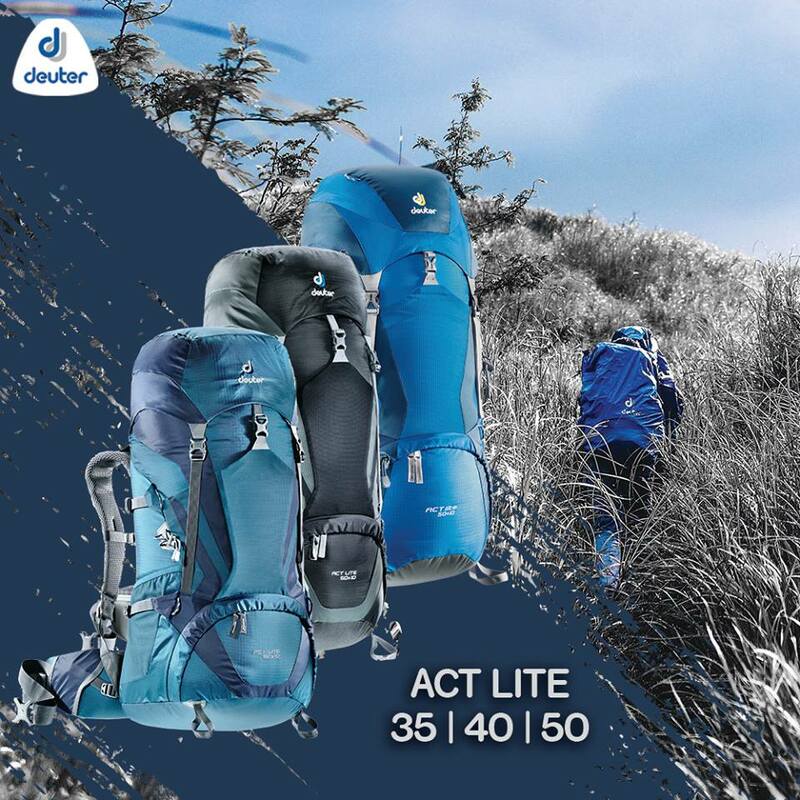 But as long as you are prepared, you have the right gear, and you are with a competent guide, that danger is mitigated. Wow so many exciting and heart-pumping activities included here! 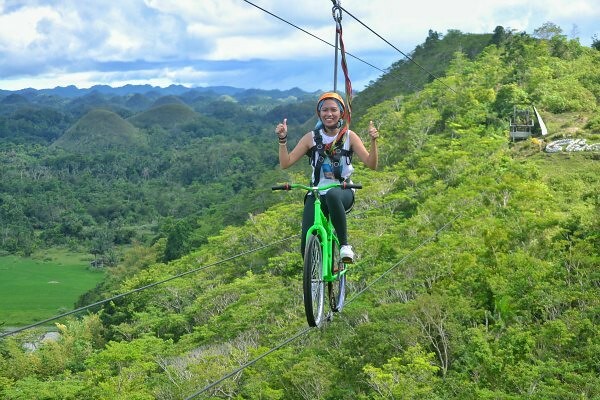 I should have submitted the canyon swing (the Plunge) in Bohol also. That was a lot of fun! First time I know there is a zip biking! Oh my!! 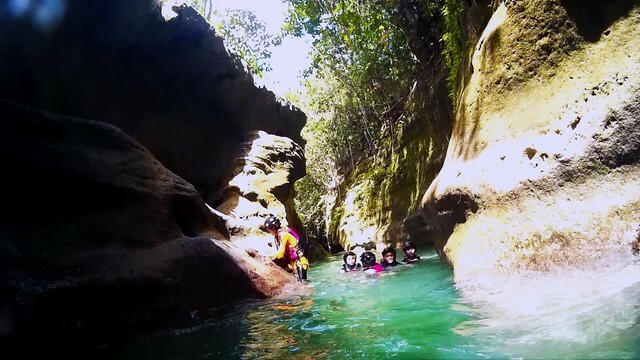 I think that the next one that I’m going to try in canyoning. 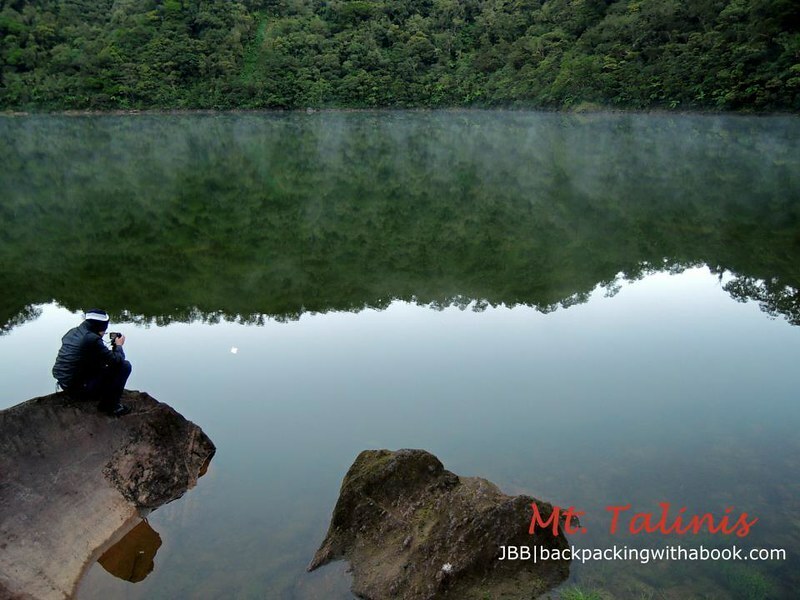 I am not very friendly with water but a bit of climbing, rappelling, and swimming is a much better combination that paragliding or diving. I hope to come back with good news about Jordan canyoning soon. I would really love to do the canyoning the pic is superb, should be an amazing experience. 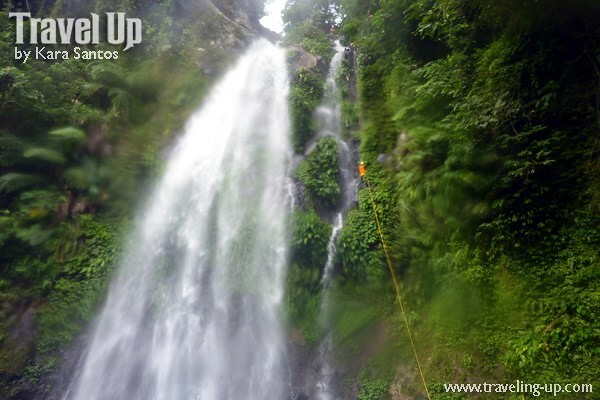 We also love canyoning; one of the best venues in the Philippines is in Biliran. 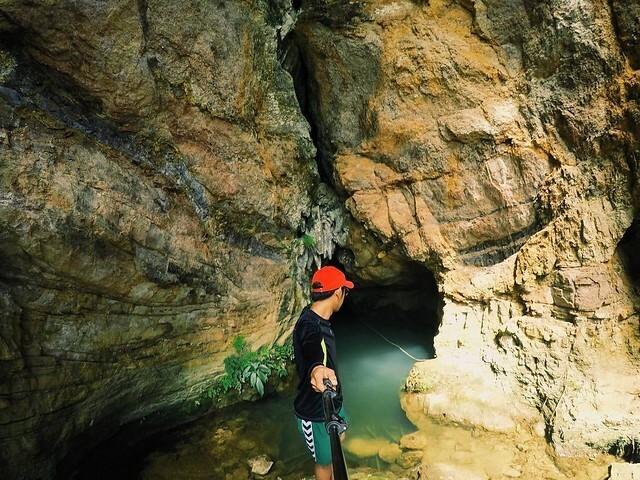 We documented our Biliran canyoning adventure in this blog, and fellow Kara Santos (featured here) also enjoyed the adventure there. 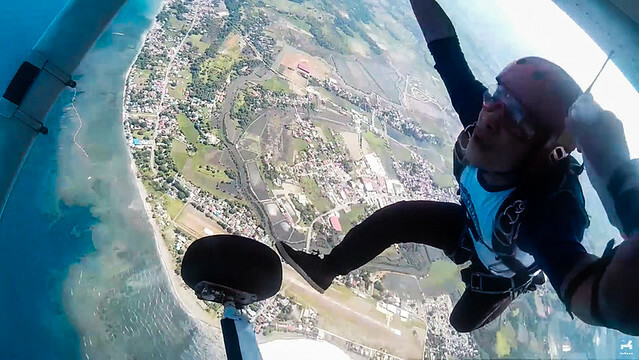 We also love to skydive, but unfortunately, it’s very expensive here. Your adventures are awesome and the pictures are beautiful. This was beautifully written. Thanks for sharing. Wow what incredible adventures! I went to the Philippines a couple years ago but didn’t do any of this stuff, so will definitely be trying it next year when I go back. Thanks for the share! I love all the adventures. Few sounds scary but I’d love to try swimming with a tortoise. That really got me, never done but the hope of doing it thrills me to the bones. The view at Kandugaw peak is so lovely. 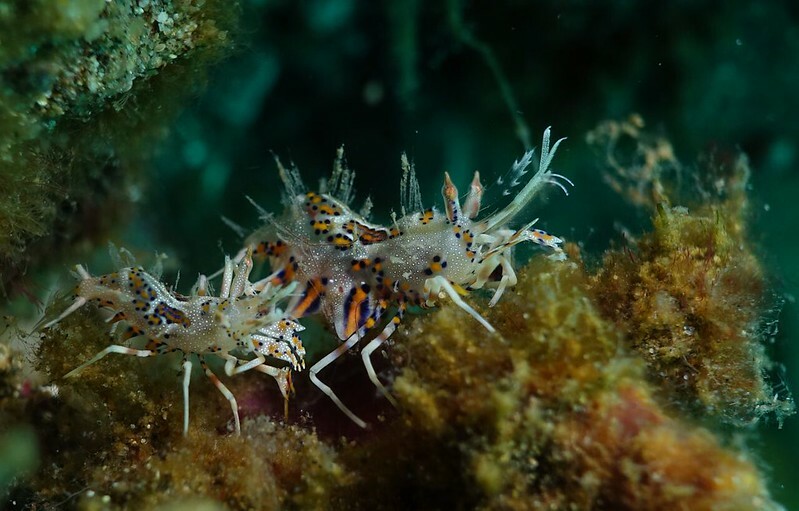 The Phillipines should be regadard as home of adventures. 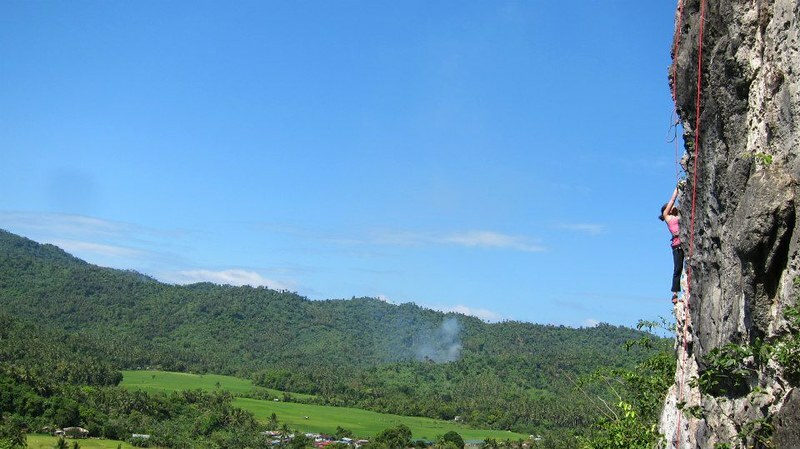 Kandungaw Peak is also one of the most scenic mountains here in Cebu. Some of these are definitely a little too adventurous for me! 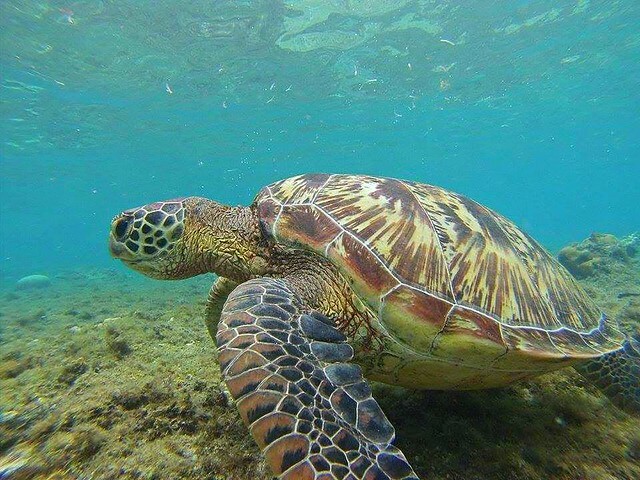 I would LOVE to swim with the sea turtles though, that sounds like an incredible experience. I had literally never heard of any of these places before reading this post-good job getting off the beaten path! I loved my trip to the Philippines but didn’t do anything from this list. These adventures look like real adrenaline boosters. Thanks for sharing.